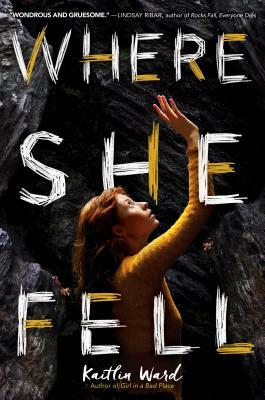 Written in half journal, half novel style, Where She Fell is a modern version of Journey to the Center of the Earth. Eliza is a 16 year old non-heroine who finds herself forced into a leadership role. Her life topside was no picnic, and staying underground has its advantages, but she misses her family. Can she find the strength to fight the odds and return home? Her journal entries are witty and honest. A quick read, this is a great summer or vacation book!